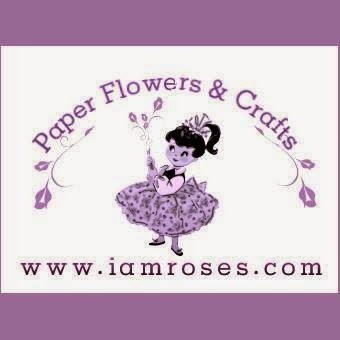 We have two great sponsors this week: Tilda's Town and Creative treasures! Thank you for stopping by and leaving me a comment. I read them all! Hugs, t.
I masked two magnolia stamps, Bikini Tilda from Sea Breeze Collection and Stawberry Ice cream from Lazy summer days collection. 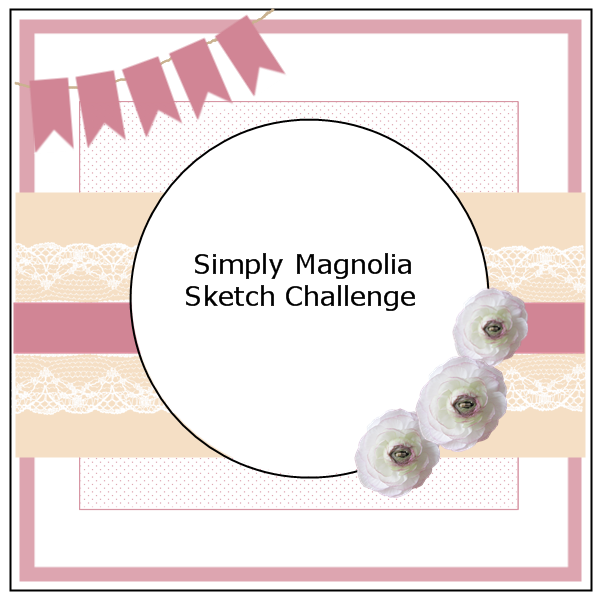 It's Sunday and time for another great challenge at Simply Magnolia Challenge blog. We would like you to create a birthday card and use some glitter! Easy right? We have a great sponsor this time, it's Tilda's Town!!!! Winner will be random, chosen by Inklinkz.. This is probably my last wedding card for this year as the main wedding season is coming to an end. I used Loving bridal couple again. 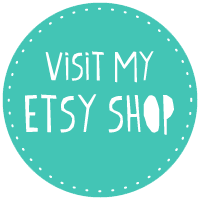 :) I got a few new dies yesterday and I used one of them (Spellbinders Majestic Elements Opulent Ovals) on today's card. I think I'll be using this one a lot! It's Thursday and time for another challenge at Marvelous Magnolia Challenge blog. This week we have the easiest theme there is - Anything goes!!!! Now onto my card. I used one of the new Tildas again - Tilda with Cherry Ice from Sea Breeze Collection 2013. Has anyone noticed the difference in sizes? These new ones are much smaller than stamps from 2011. It's Sunday and time for another challenge at Simply Magnolia Challenge blog. This time we have a sketch for you. Thank you for stopping by. Have a great Sunday! Hugs, t.
I used two Magnolia stamps: Catch Tilda from Special Moment collection 2013 and Church from one of the old collections (I can't find out which?). I didn't masked them together because I wanted to create a look like Tilda is standing in front of the church. Thank you all for stopping by and leaving me a comment! Hugs, t.
I made a Birthday/Summer card using one of the new stamps from Magnolia's Sea Breeze collection. She's called On the road Tilda. She is super cute but it really took me a long time to color her and her bike. :) I've used the new Magnolia papers on this one. I have quite a lot of them but I rarely use them.